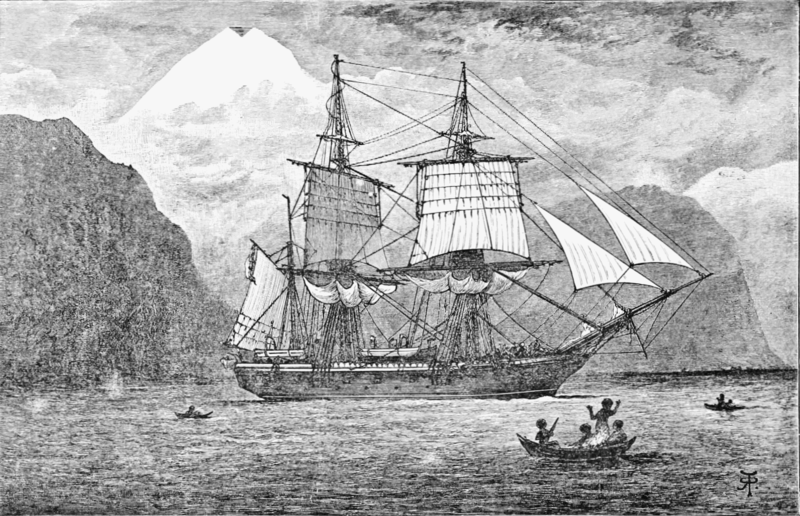 Charles Darwin’s voyage on the HMS Beagle is famous for having led to some of the most groundbreaking work in evolutionary biology. Data gathered during the five-year, globe-spanning expedition was central to the evidence Darwin presented in his 1859 title On the Origin of Species, which introduced the concept of natural selection and the theory of evolution. This voyage so intrigues people to this day that almost every written work produced by Darwin on the ship has been made public—from his diary to his letters. 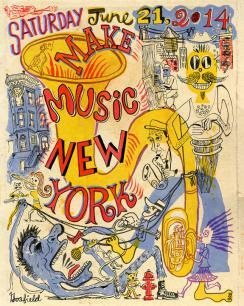 Get ready to dance this Saturday! 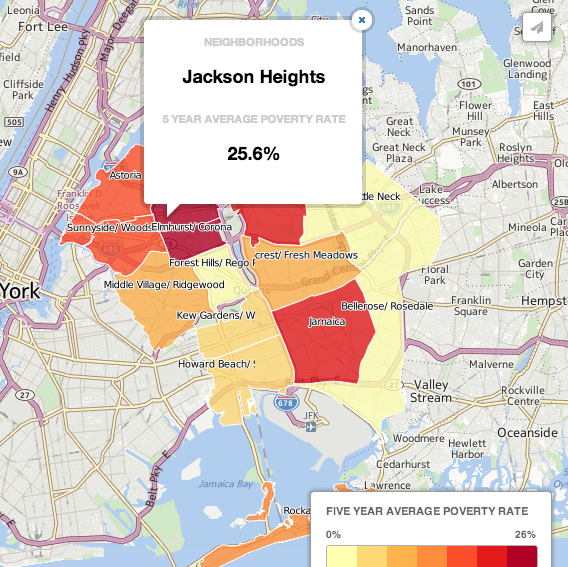 The rate of poverty increased the most in Queens compared to any other borough between 2008-12, according to a study by the by the city’s Center for Economic Opportunity. 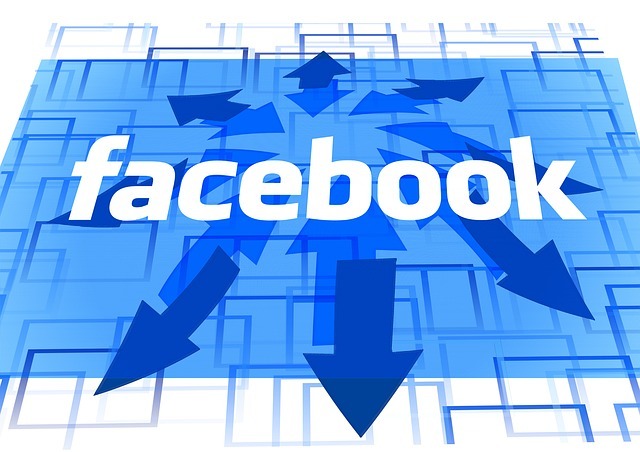 When news hit that Facebook coughed up $19 billion for the messaging app, WhatApp, a lot of people wondered if Facebook was a little sick in the head. Income mobility hasn’t become tougher or much easier in the past three decades according to the National Bureau of Economic Research. Recent pneumonia and influenza related deaths have been above the epidemic threshold. 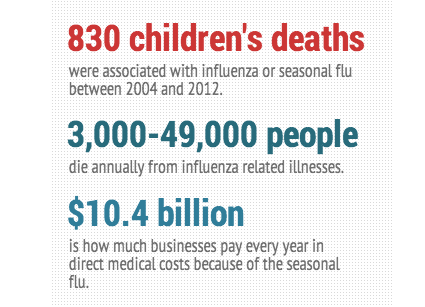 Check the infographic below for more flu facts. 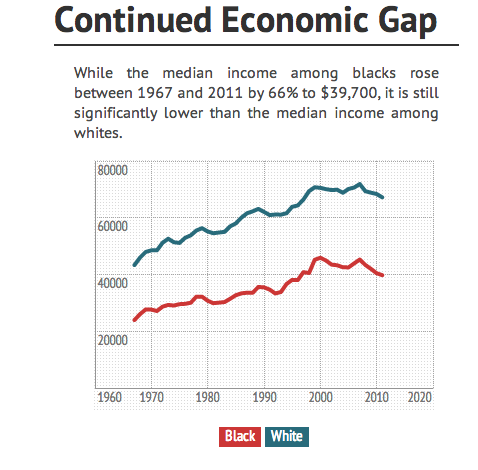 Numbers showing how the economic situation and the access to education have changed for African Americans. 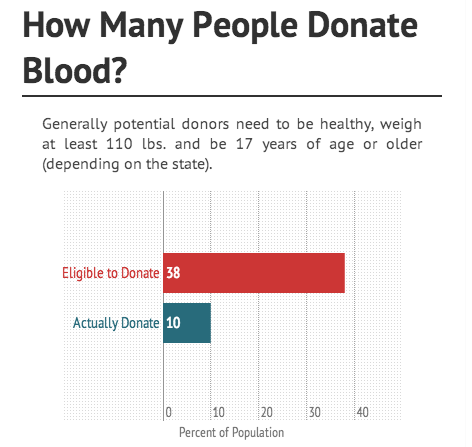 Now’s the time to donate blood locally: We looked through the numbers to show you how significant your donations really are. 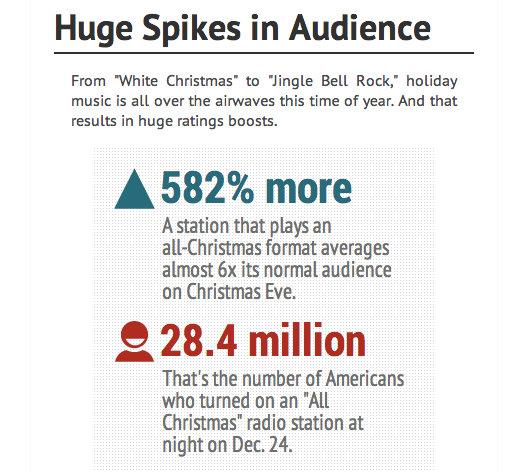 Where are the stations playing Christmas music? Everywhere. 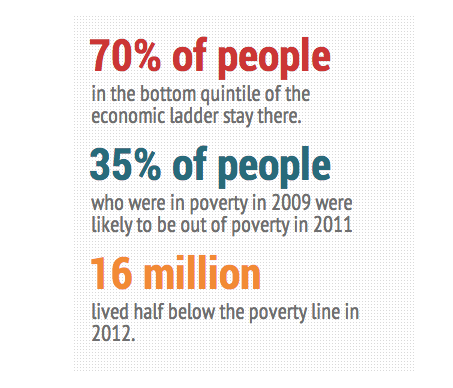 We looked at the numbers of just how many in 2012. 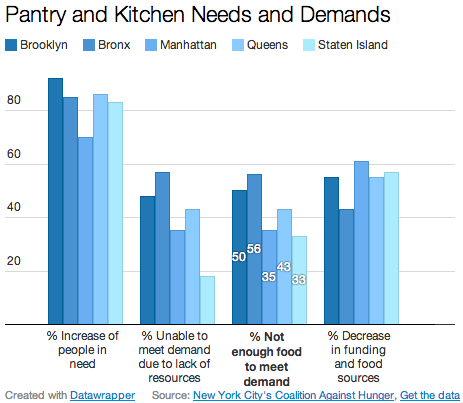 Study shows one in six New Yorkers don’t have access to enough food and suffer from hunger.